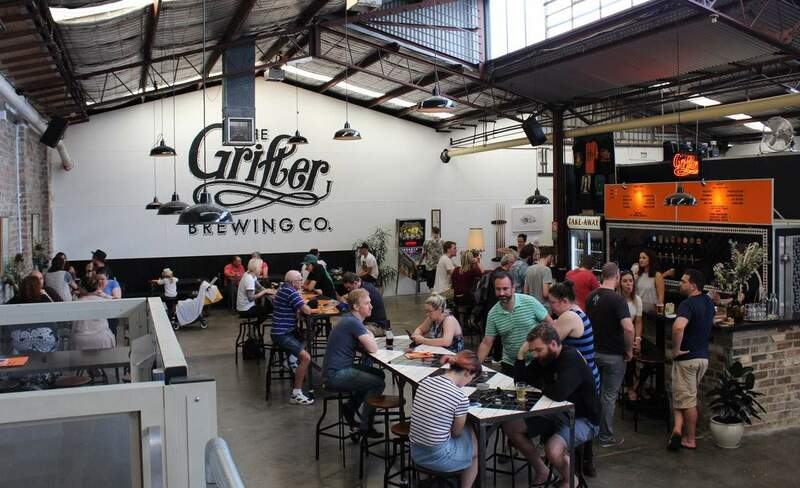 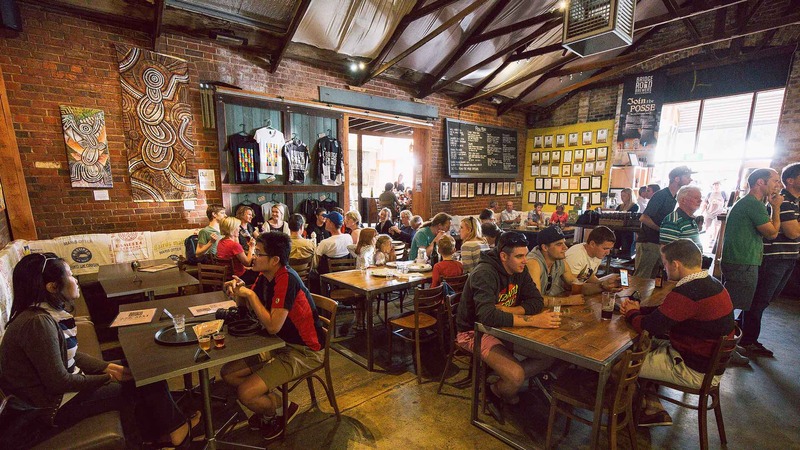 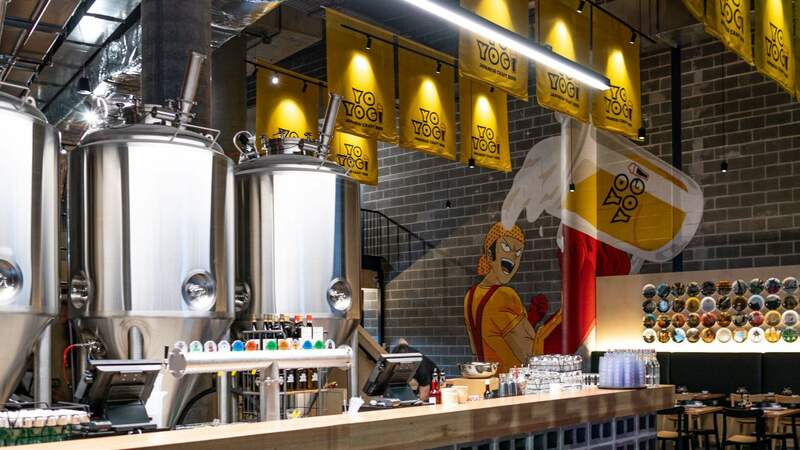 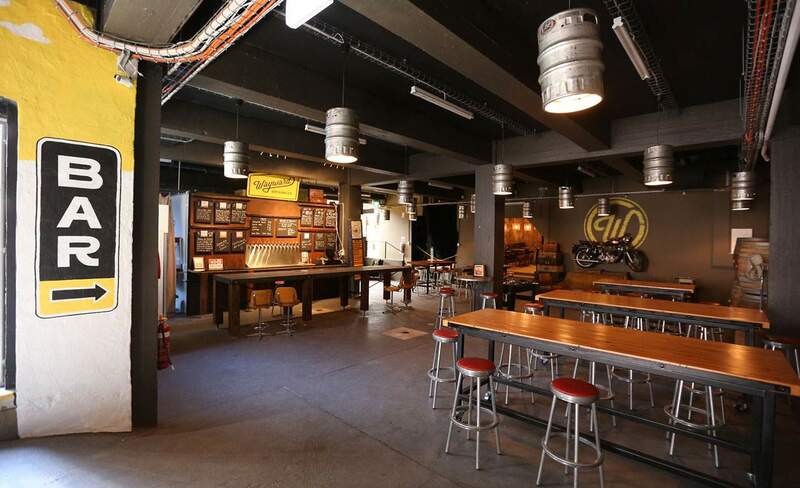 A sprawling craft brewery and pub in the heart of Gosford. 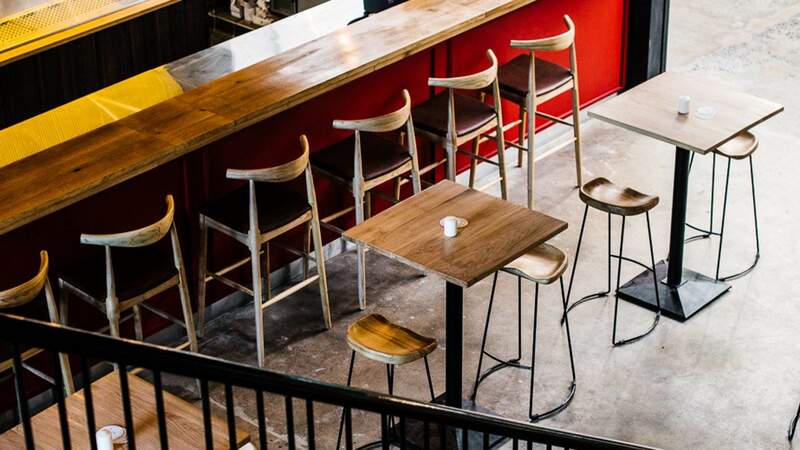 Parisian bistronomy and local brewing come together at this newish spot run by two ‘Frenchies’ with a penchant for culinary delights. 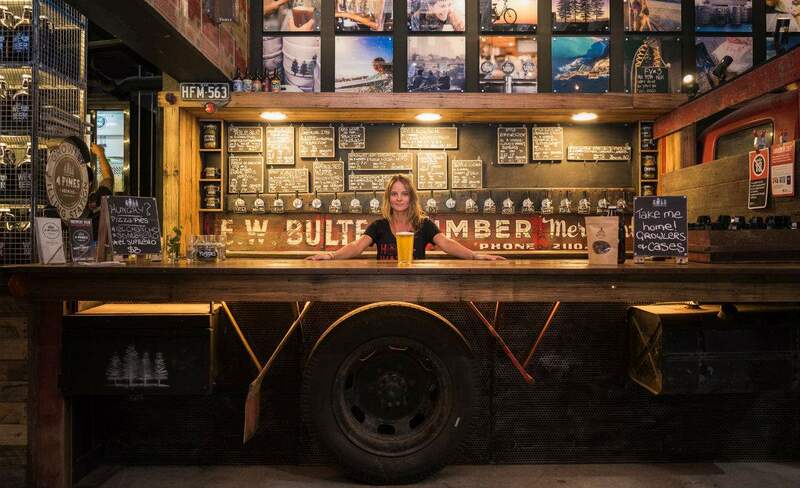 Once a 1960 Dodge truck, now a bar. 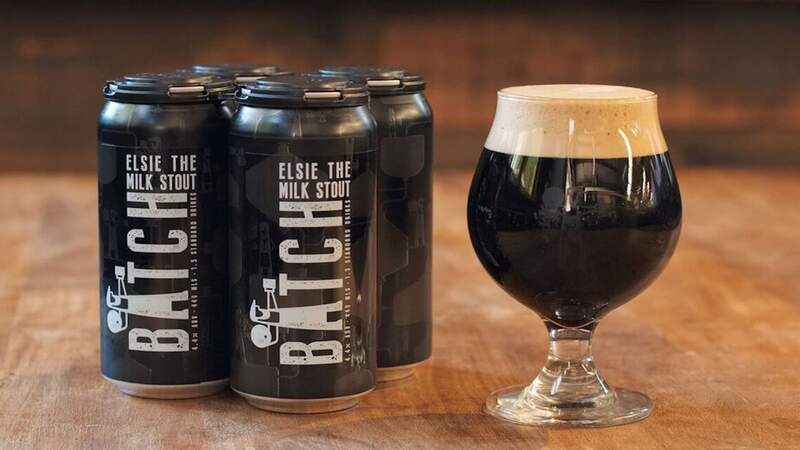 Some class craft beer brewed out of St Peters. 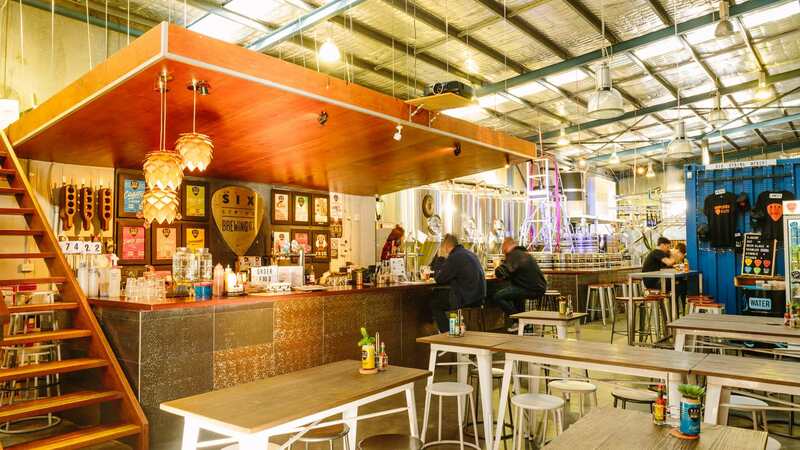 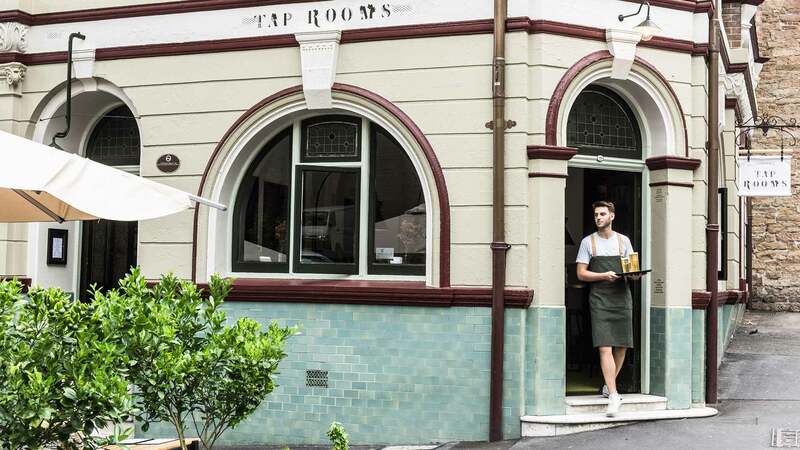 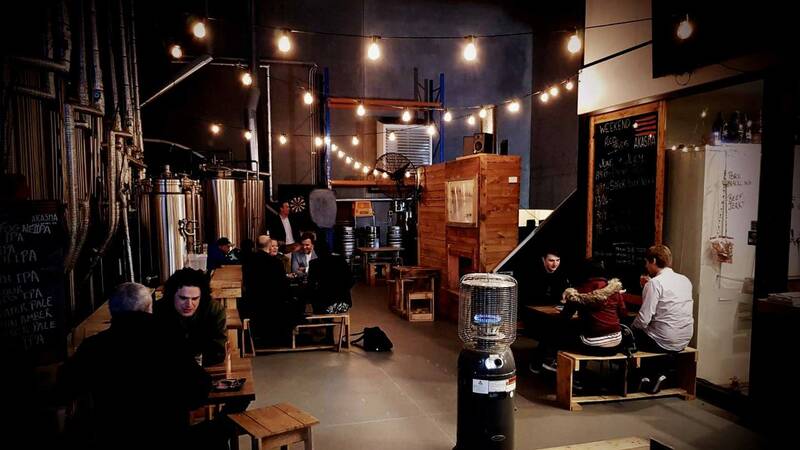 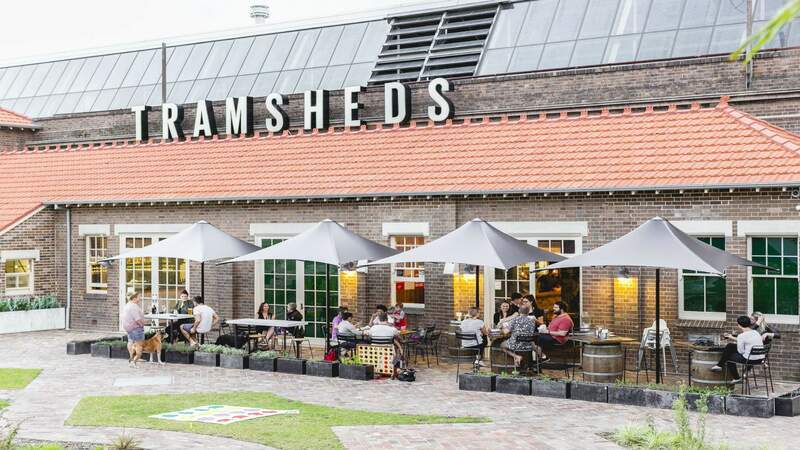 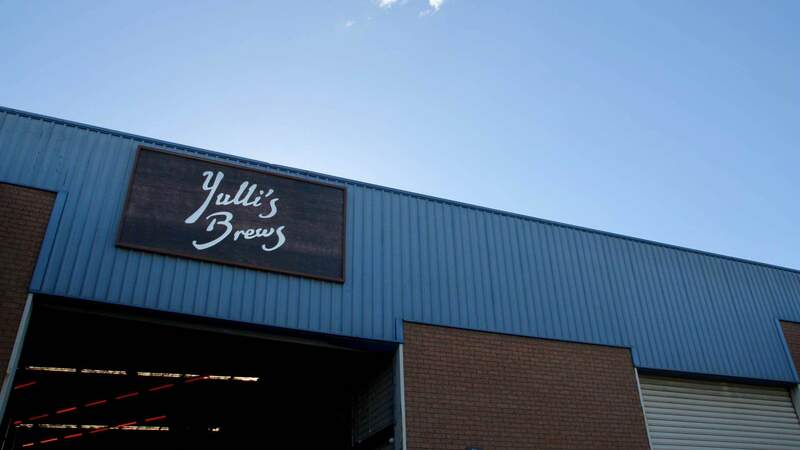 A lesser-known brewery bar in Sydney's inner west. 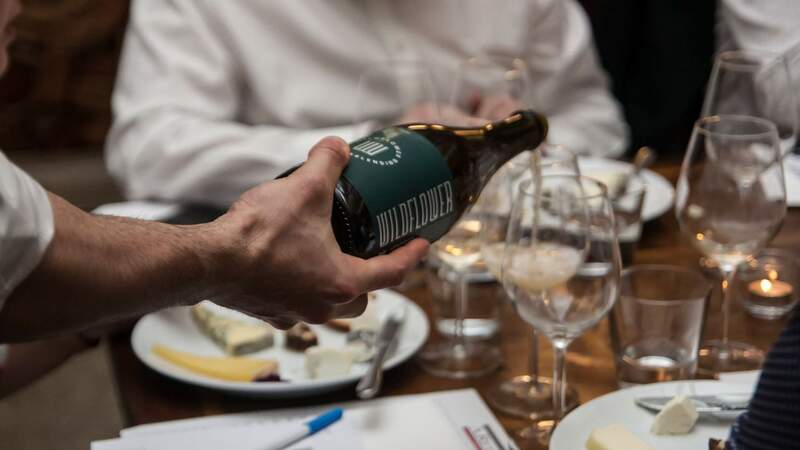 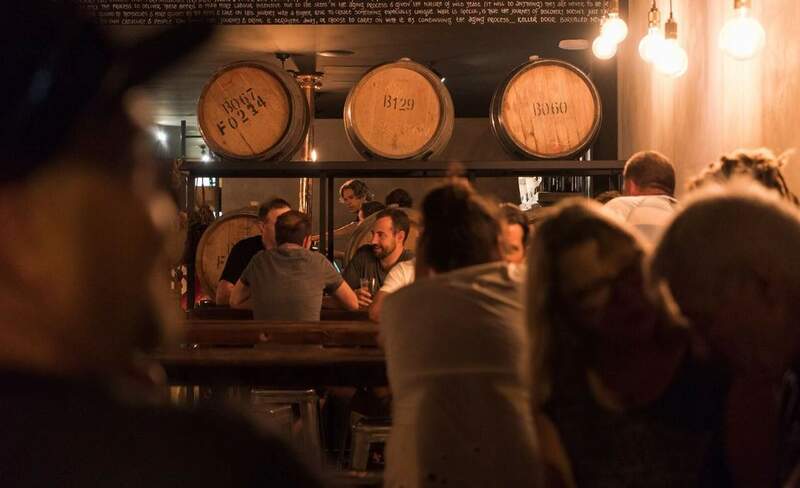 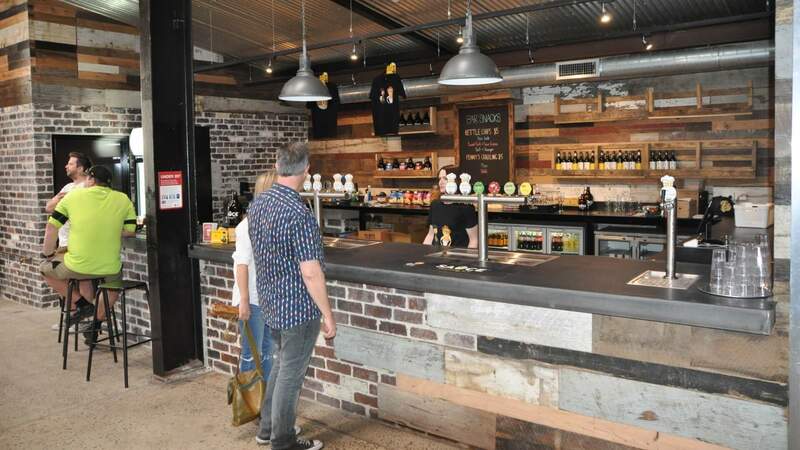 Your new niche northern beaches go-to for beer aged in whisky barrels. 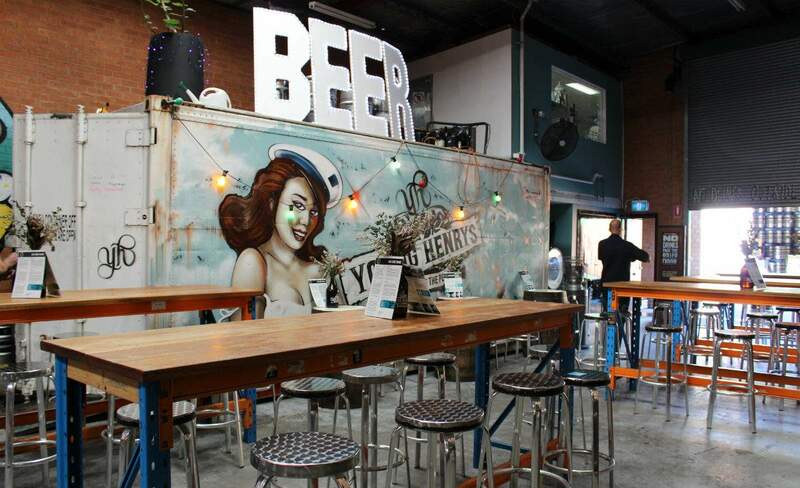 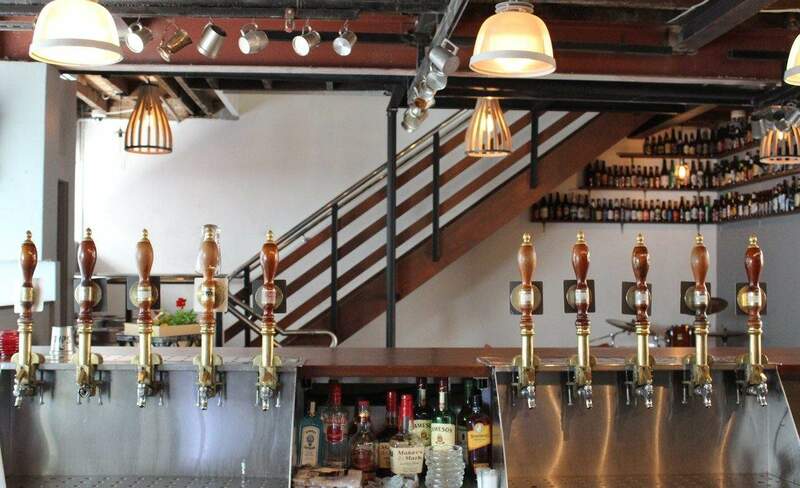 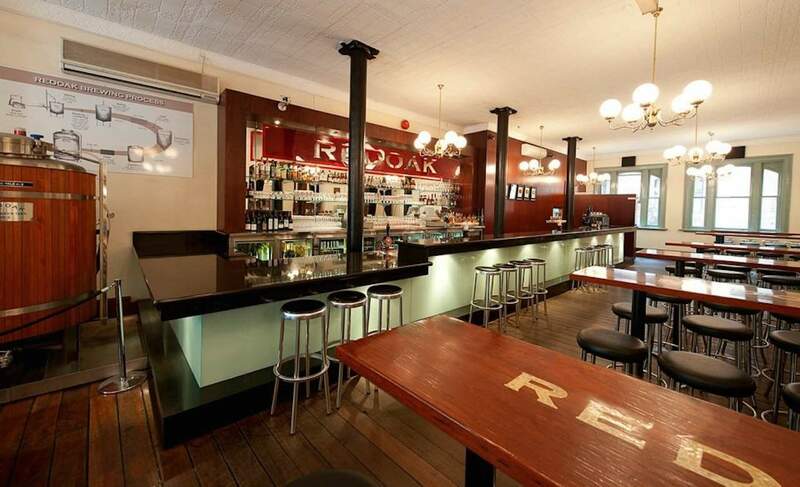 It's got ten taps, a Southern-style American menu and a beer garden to boot. 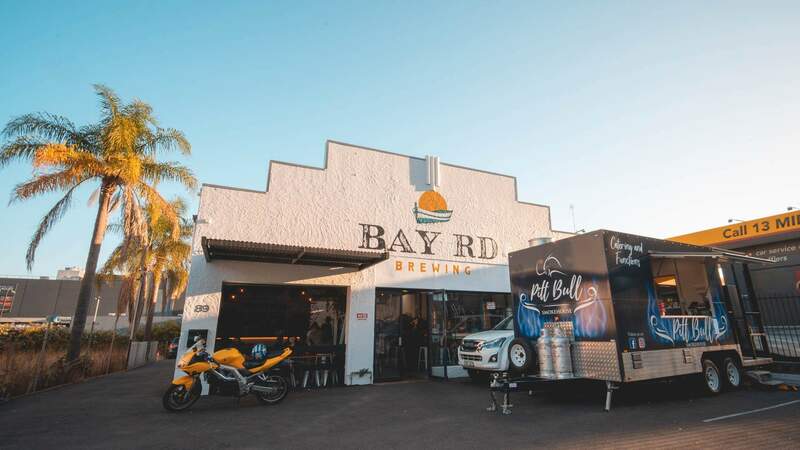 The Central Coast's original craft brewery. 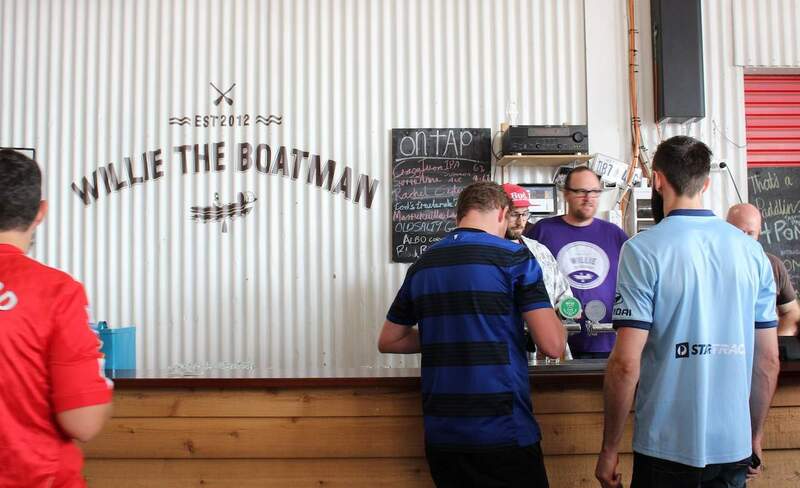 The Marrickville passion project of two beer-loving American expats and lacrosse teammates.